According to the World Health Organisation, stroke is the second biggest cause of death globally. However, how many of us really think about the danger of strokes and are doing something now to prevent one? We may pay a lot of attention to regular check-ups for other critical illnesses but preventing a stroke can seem down on the list of priorities for many people. As the Yuletide days are ushered in, for many of us there are periods of overindulging on heavy foods, which can, over time, cause a stroke. So it's time now to think ahead and prevent any heart and brain problems during the colder months of the year. Hong Kong-based traditional Chinese medicine specialist Wai Yuen Tong has been doing just this for a long, long time. The 120-year-old company recommends its Angong Niuhuang Wan pills for those who want to stay as healthy as they can as the colder months set in. These pills, which are made in Hong Kong, are completely traditional in recipe and contain 11 key medicinal ingredients. These can remove toxins, clear heat and settle fright during colder times. These pills have a long history, with recorded uses during China's ancient Qing Dynasty and Wai Yuen Tong's recipe, in terms of ingredients and dosage, completely follows the recipe in the Pharmacopoeia of the People's Republic of China. Chinese wisdom plays a key role in seasonal healthcare. 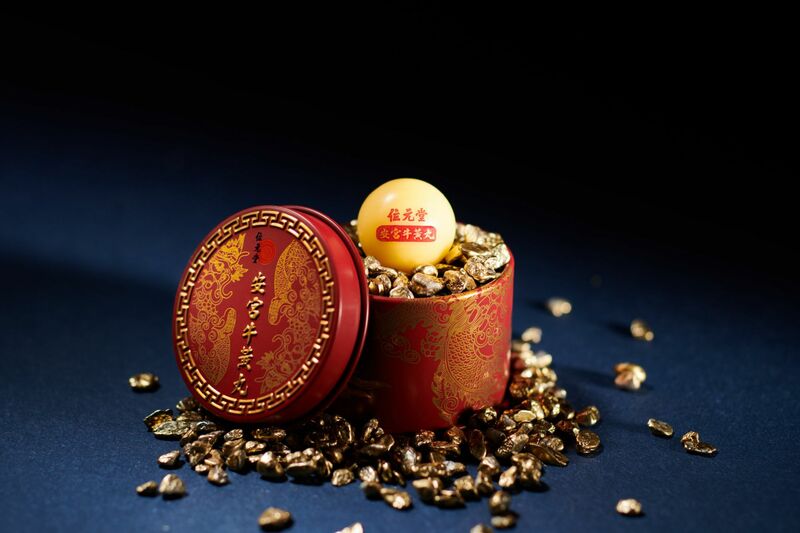 Wai Yuen Tong recommends taking one Angong Niuhuang Wan pill for good health in accordance with the 24 traditional Chinese solar terms, based on the sun's position in the zodiac. The terms, which aided farmers in ancient China in their agricultural affairs, reflect changes in the climate and certain phonemena in nature, but also apply to human life too, making them useful dates to take traditional medicine. There are four key solar terms in particular for healthcare: the Awakening of the Insects on March 5, the Summer Solstice on June 21, the Frost Descent on October 23 and, most pertinent at this time of year, the Winter Solstice on December 22: the shortest day and longest night of the year. Wai Yuen Tong, which has stores across Hong Kong, has been instrumental in changing the perception of Chinese medicine by taking a pharmaceutical approach to traditional healing. It operates up to Pharmaceutical Inspection Co-operation Scheme standards and ensures every one of its factories complies with Hong Kong's Good Manufacturing Practice standards. In fact, it has a GMP International Pharmaceutical Brand Certification, which is unique for traditional medicine specialists. When it comes to taking medicine to promote health, calmness and wellbeing, prevention is no doubt better than the cure. So Wai Yuen Tong's experts recommend preventing some seasonal health problems by starting to take the Angong Niuhuang Wan pills, which come in beautifully decorated boxes. And certainly during the Winter Solstice.